Foundations of Infection Control and Prevention offers a foundation in the critical concepts in infection control. Perfect for those with no prior exposure to medical terminology, this hands-on, practical text offers case examples of specific pathogens and avoids complex technical jargon, without being too simplistic. You'll learn the basics of infection control, along with real-life scenarios of infection control problems and prevention techniques. Each chapter includes an introduction to a specific pathogen so that the reader gains the basic knowledge of the diseases of most importance in the developed world. 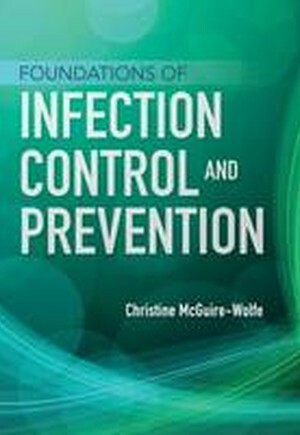 Designed for use in undergraduate programs, Foundations of Infection Control and Prevention is also an excellent resource for those studying for the certification in infection prevention and control (CICï¿½) examination administered by Certification Board of Infection Control and Epidemiology.